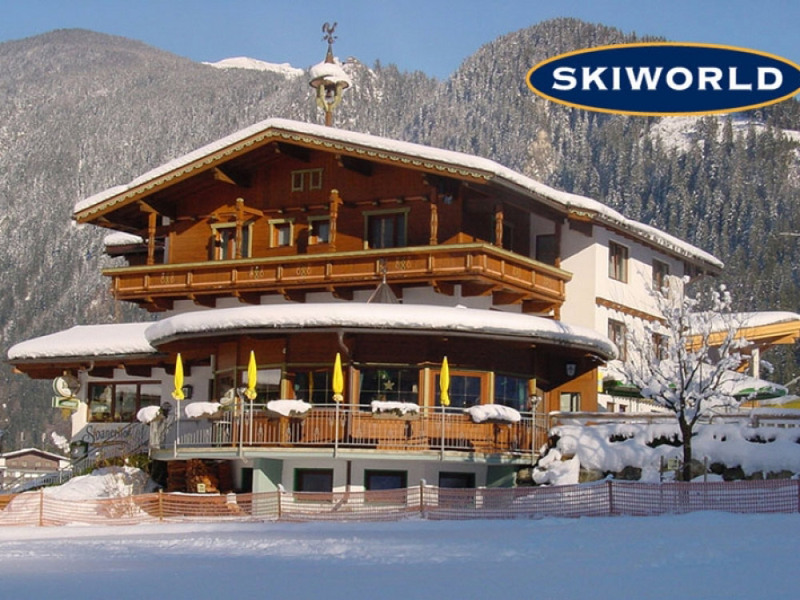 The Stoanerhof offers guests a traditional Austrian chalet with a great range of facilities and skiing convenience. Most bedrooms have en suite facilities and balconies, plus there are four suite rooms (106, 107, 112 and 113) which are perfect for families or can be used as individual twin rooms. 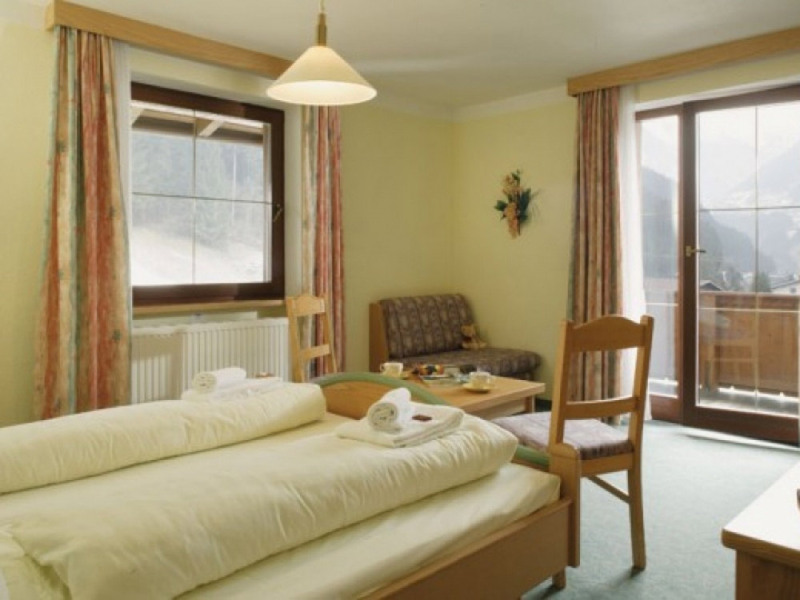 All rooms are furnished to a very high standard, still retaining their Austrian charm, and include a TV and telephone. 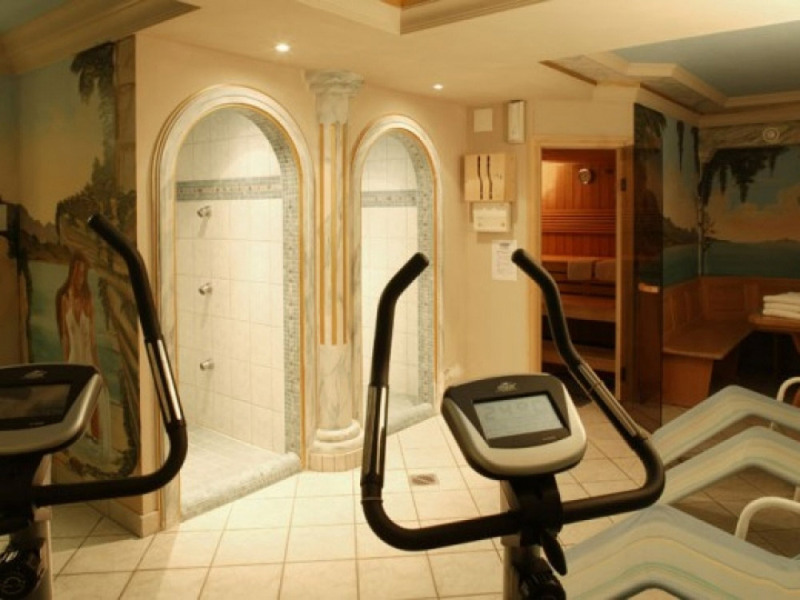 The fitness area boasts 2 exercise bikes and a sauna free for guests use. 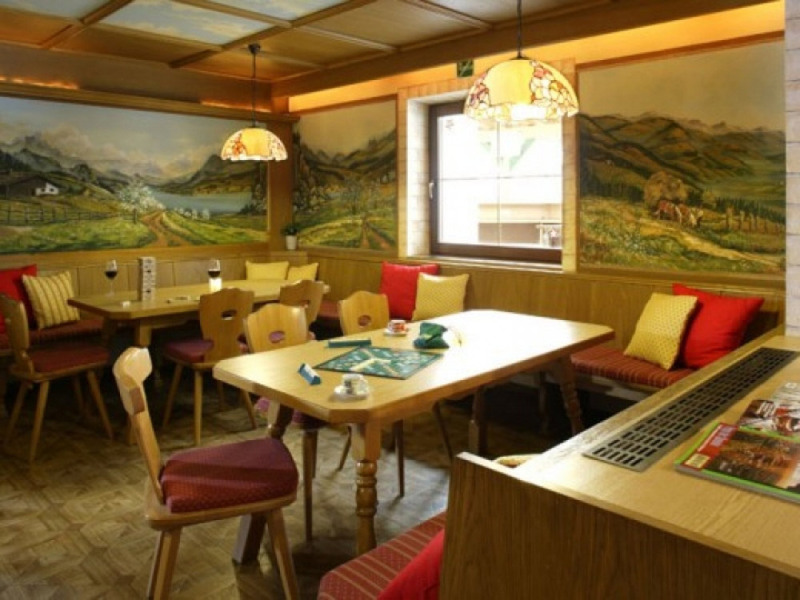 After a great day on the slopes, guests can gather with friends in the traditional Tyrolean snug or enjoy a drink in the bar. 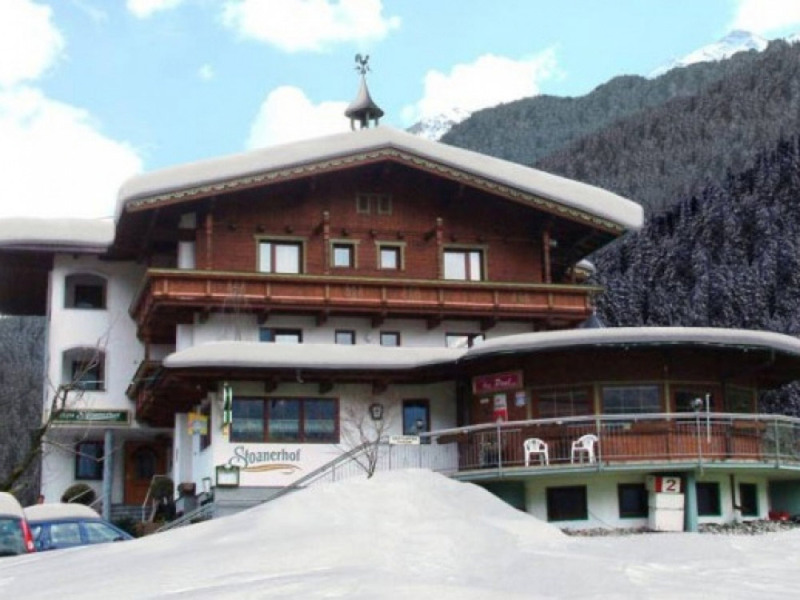 Ski Lodge Stoanerhof is superbly located within 200 metres (approx.) of the Ahorn Cable Car. Intermediate and advanced skiers can ski back (in normal snow conditions) on the Ahorn piste and there is a local ski jump directly in front of the lodge where there are often competitions being held. 10 minutes walk (approx.) 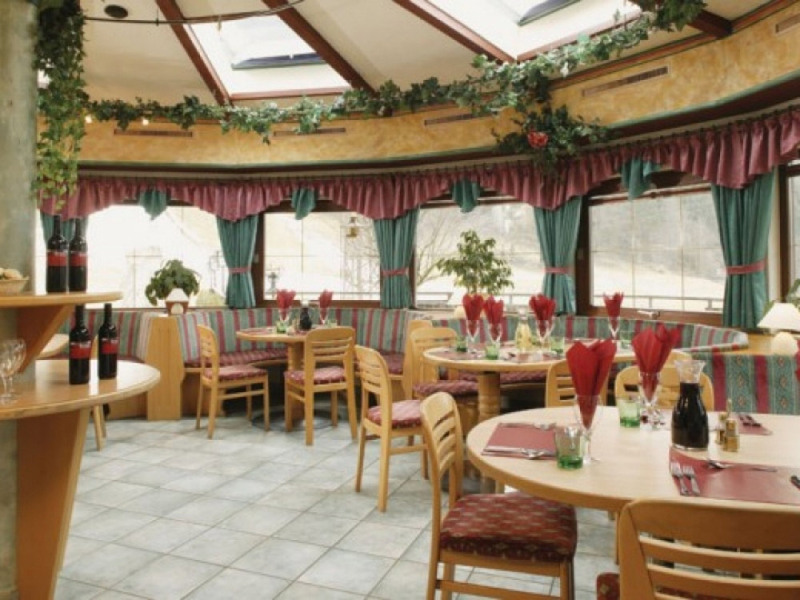 takes you to the Penken gondola and the lively Mayrhofen village centre. The free local ski bus stops a 5 minute walk (approx.) away and takes guests to l to the host of other ski areas available on the Zillertal lift pass, including the famous Hintertux glacier. The chalet can be booked on an accommodation only basis if you would prefer to make your own way to Mayrhofen. Please enquire for further information.